Baseball season is lurking. The Super Bowl is the rearview mirror and we're starting to see teams post social media photos of moving to either Florida or Arizona with pitchers and catchers reporting in a few days, and yet we're still waiting more than a box needle-moving free agents to sign. Let's round up the activity for the day here. Duquette notes that he doesn't know if the Yankees have made an official offer (and made a clarification about his statements on Twitter), but he Sides have been discussed at $ 7 million or eight-year deal. He adds that he believes many teams are within that range, with one likely exceeding it. 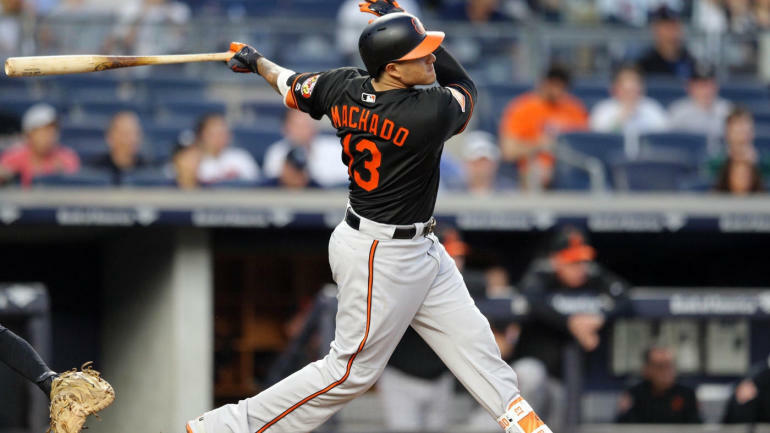 Essentially, the Yankees hope to leverage Machado's reported desire to play for them – to the extent that he's forced to take less money in order to do so. Shrewd business, perhaps, but not if Machado elects to take the highest offer. Madson is coming off a season split between the Washington Nationals and Los Angeles Dodgers. He finished with a 77 ERA + and 3.38 strikeout-to-walk ratio in 52 innings. Madson will turn 39 in August. If his career is over, it was a good one.